It’s always interesting to note how the passing of time changes our perspective. Ask anyone who remembers the car today, and they’re likely to tell you that the Cadillac Catera was a badly executed car that sold poorly. 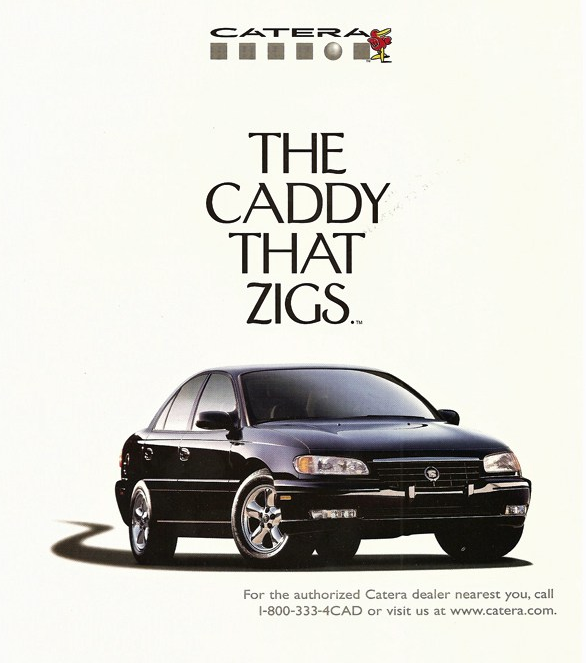 Marketed as the “Caddy that Zigs,” Catera was German built, and a near clone of the European-market Opel Omega. Since it was a premium car in its home market, the Omega seemed like a good starting place for Cadillac executives looking for an entry-level car that could be positioned below the Seville. Introduced for 1997, the Catera arrived in Cadillac dealerships looking far too much like the Omega it was based on. 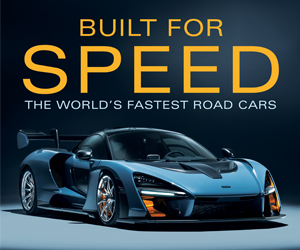 In fact, aside from a number of safety and compliance updates for the U.S. market, the only real difference between the Omega and the Catera was the grille. The lack of styling distinctiveness—and the lack of genuine Cadillac styling cues—was a shame, as the car itself was actually rather likable. 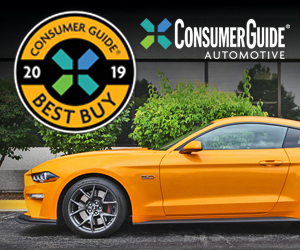 The Consumer Guide Automotive review shared here praises the Catera for its capable drivetrain, sporty demeanor, and passenger-friendly accommodations. Sadly, the entry-luxury buying public was unimpressed by Catera. 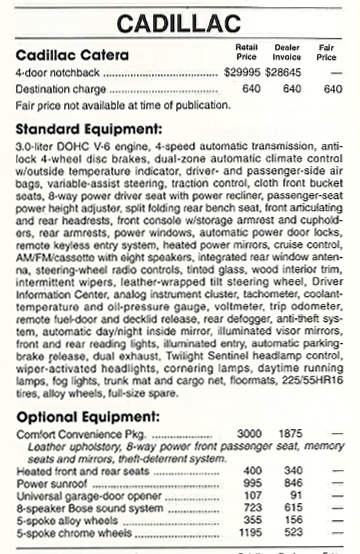 Sales peaked at 25,411 units in 1997, and model was discontinued after 2001. All told, American shoppers purchased fewer than 70,000 examples of the zigging Caddy. Catera’s place in Cadillac history is worthy of note. As the luxury maker’s second attempt at marketing an entry-level product, the Catera bridged the gap between the unloved—and unworthy—Cimarron, and the very well regarded CTS, which debuted for 2003. 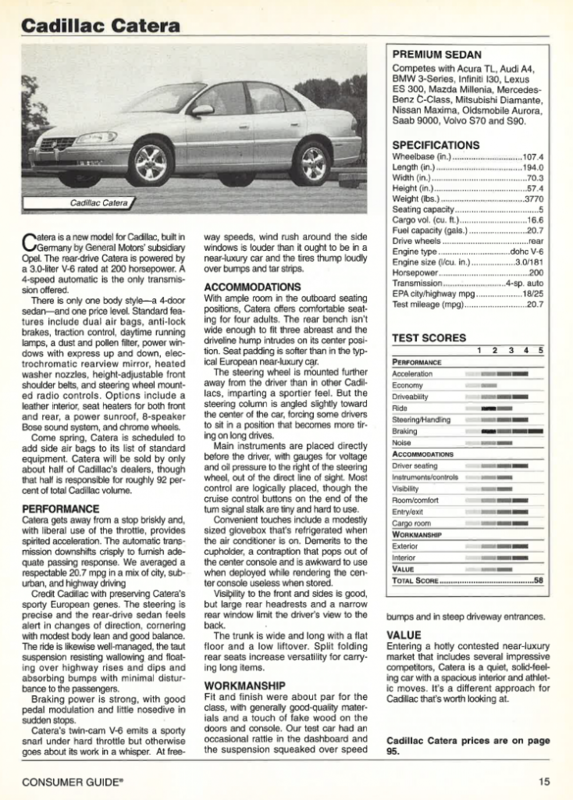 In form and concept, the Catera proved the perfect place holder for Cadillac, establishing the maker’s claim to a spot in the compact premium-sedan space. Credit the CTS for arriving with styling that was both distinctive and brand appropriate. That said, there was really nothing wrong with the Catera that a serious styling overhaul couldn’t have cured. Written by: Tom Appel on October 25, 2017.on November 10, 2017.